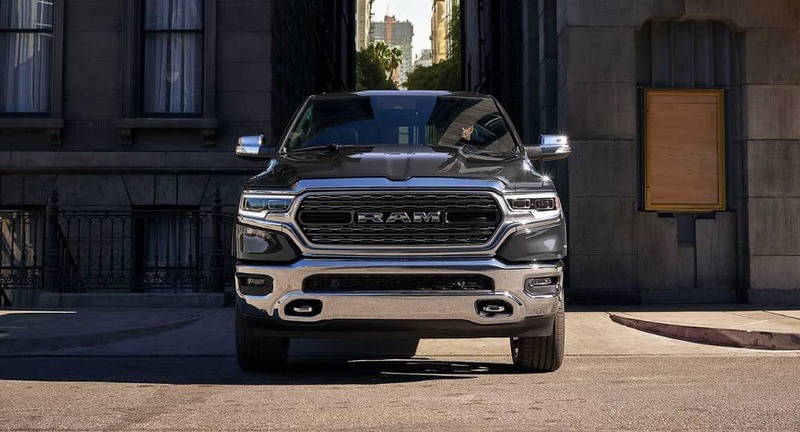 The 2019 RAM 1500 hasn’t even arrived yet, and it’s already causing a stir among truck enthusiasts and critics alike. 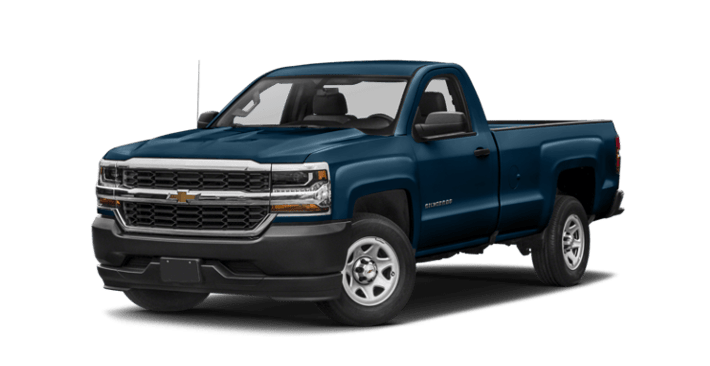 To demonstrate why this redesigned powerhouse has people talking, we’ve compared it the 2018 Chevrolet Silverado 1500. Read it through, and we think you’ll understand why so many buyers are giving the RAM a second look. The new RAM 1500 delivers power where drivers need it thanks to a potent 5.7 L V8 powerplant that generates as much as 395-hp. The Chevy Silverado manages just 355-hp from its 5.3L V8 engine. This extra power translates to better utility as well. 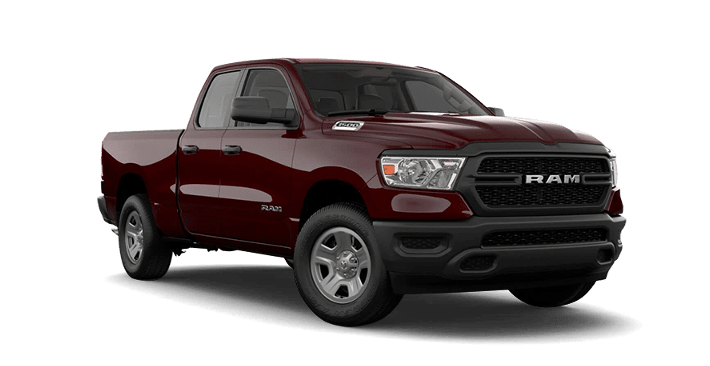 The RAM’s standard towing capacity is 6,280 pounds, compared to the Silverado’s 5,500 pounds while the quad cab gives drivers an additional 70-pounds of payload over the Chevy’s Double Cab. 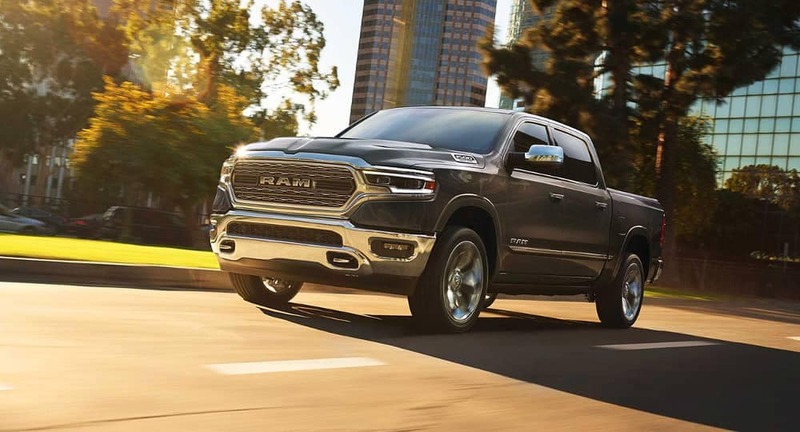 The 2019 RAM offers more standard and available features as well, including an optional surround view rear camera, advanced Keyless Go system, rain-sensing intermittent windshield wipers, and much more. The Chevy Silverado offers just a rearview camera and, while the windshield wipers can be adjusted for intermittent use, there is no automatic sensing feature. The Silverado doesn’t yet have a keyless system available either, meaning drivers still need to dig out their keys before they can get on the road. The Ram 1500 can be equipped in a number of different bed length and cab configurations, and it offers more torque than the Nissan Frontier. 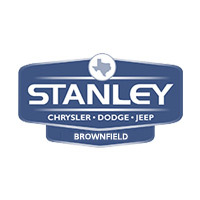 Schedule a test drive of the 2019 RAM 1500 at Stanley Chrysler Dodge Jeep Ram Brownfield near Seminole and see what you’ve been missing.